Best Retro Hamachi Jobs Open !!! Using Debbo Adding Customs!! The best hotel out there. Its non-hamachi everything works its almost 24/7 what more can you ask for. It has customs and black thrones are in catologue. The owners are always on so hotel is always active. See you there! Nuevo/Puestos Staff Libre /Muchisimos Furnis / Version V24. / No Hamachi / Consola 100% / 500 Creditos/ Administracion amigable / Salas Publicas 100% / Salas Privadas 100% / Raros / Ejecutivos/ Y Mucho Mas Entra Y compruebalo. 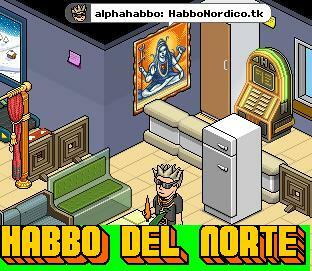 A habbo retro V14 furni, start with 500 credits, working console, and more. 8k starting,2k per day Non Hamachi Online hotel, added costumes, jobs available. Awesome. Old School. Forum for information and job applications. YabboHotel! v26 custom coded stable server, custom furniture, custom commands, forums, dedicated staff members, join now!